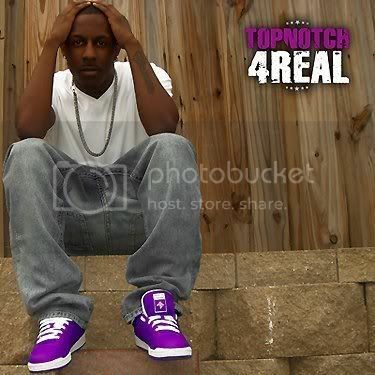 "Topnotch4Real"..Straight out Of Dallas,Tx Brings You the Hottest,Swagged Out, Club Banger Of 2009 "COOGI DOWN" With Dallas Being Labeld as a ringtone city, Topnotch4Real has plans to change the whole misconception of that phrase! "We got Hit Records Out Here!..It Aint Just About No Dancing" Says TopnotchWell Here It is a new Movement Of HitS Has Arrived For The New Year! Don't sleep on the homie!!! im doin a mixtape banga to this one!!!! I gotcha, finna re-up the link!